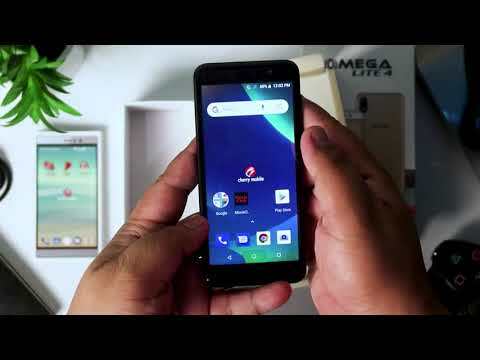 The Omega Lite 4 is a 5-inch FWVGA display smartphone with MediaTek MT6580 quad-core processor, runs on Android 8.1 Oreo OS, and sports 1GB RAM + 8GB ROM, which is expandable up to 64GB. The lowest price of Cherry Mobile Omega Lite 4 is P2,799 at Lazada, which is 15% less than the cost of Omega Lite 4 at AKULAKU (P3,274). 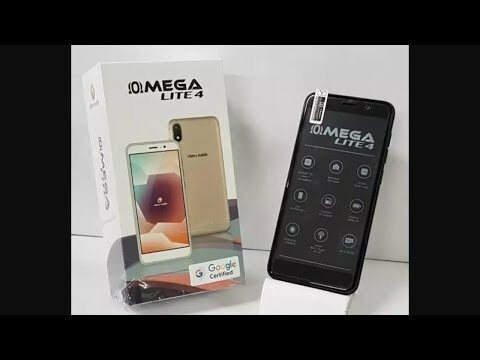 The latest price of Cherry Mobile Omega Lite 4 was updated on Apr 22, 2019, 09:18.